Corinth, ancient Greece, two thousand years ago. 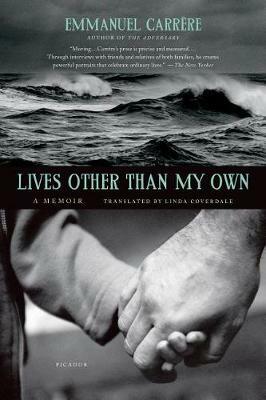 An itinerant preacher, poor, wracked by illness, tells the story of a prophet who was crucified in Judea, who came back from the dead, and whose return is a sign of something enormous. 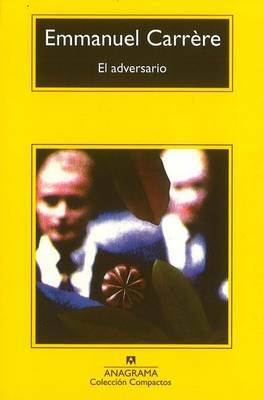 Like a contagion, the story will spread over the city, the country and, eventually, the world. 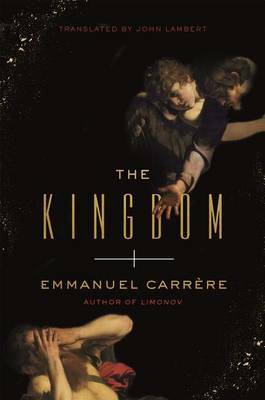 Emmanuel Carrore's astonishing historical epic tells the story of the mysterious beginnings of Christianity, bringing to life a distant, primeval past of strange sects, apocalyptic beliefs and political turmoil. 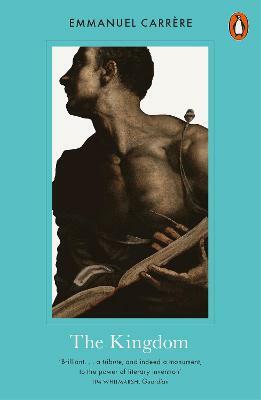 In doing so Carrore, once himself a fervent believer, questions his own faith, asks why we believe in resurrection, and what it means. The Kingdom is his masterpiece. 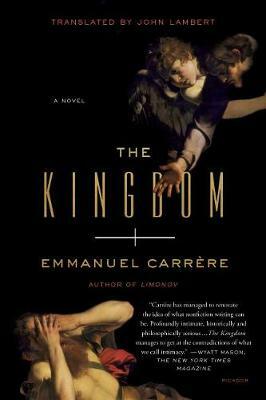 The sensational international bestseller from one of France's most fUted writers - an epic novel telling the story of Christianity as it has never been told before, and one man's crisis of faith. 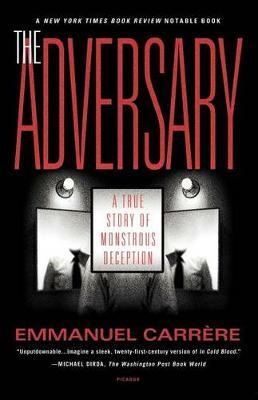 Emmanuel Carrere, novelist, filmmaker, journalist, and biographer, is the award-winning internationally renowned author of The Adversary (a New York Times Notable Book), Lives Other Than My Own, My Life As A Russian Novel, Class Trip, Limonov and The Mustache.